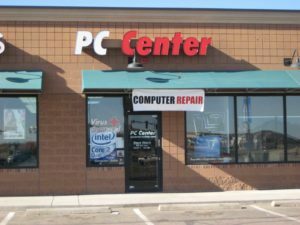 PC Center has been serving the Denver area for over 10 years. We strive to bring you the latest technology to assist you with work, school, or even just everyday browsing. All of our technicians are certified for your computer needs. 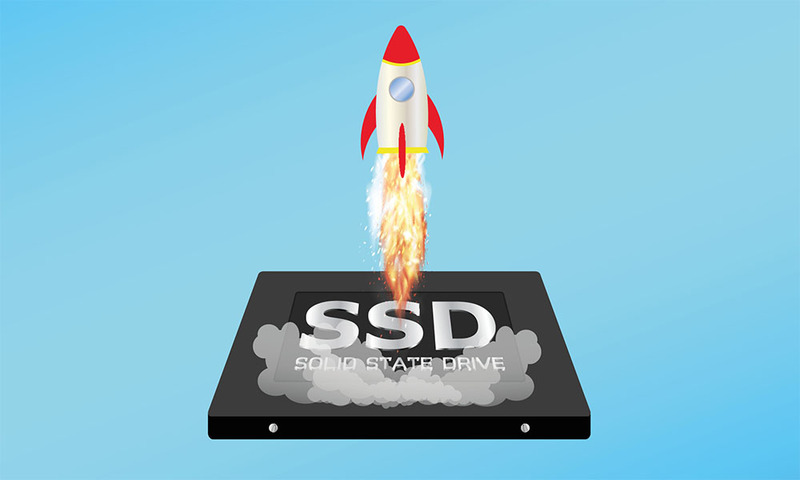 Have more questions for us? Not sure what you are looking for or what your computer might need?